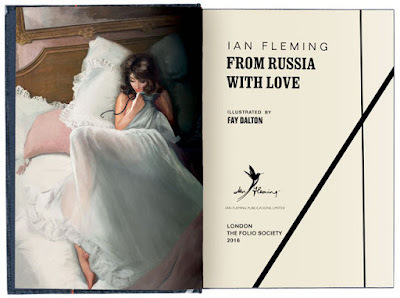 The Folio Society, who last year released a beautiful illustrated slipcased edition of Casino Royale, have now released Ian Fleming's From Russia With Love. 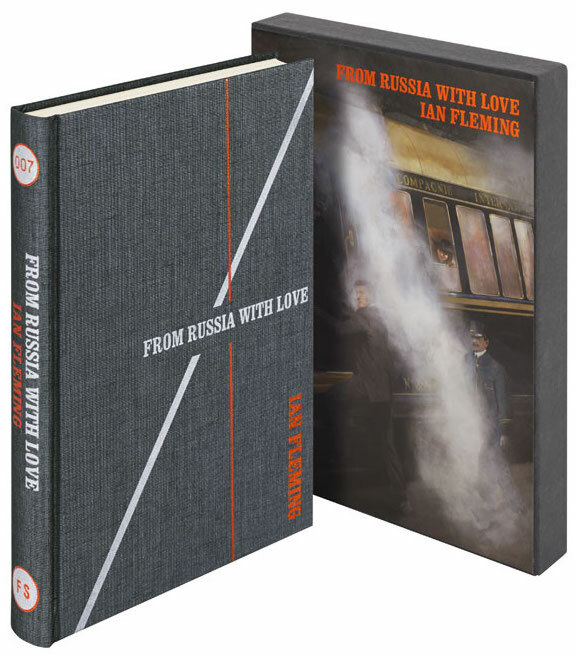 Named as Ian Fleming’s finest novel in numerous polls, and described by the author as, ‘In many respects, my best book’, this nail-biting thriller sees 007 ensnared by an elaborate plot devised by the Soviet counter-intelligence agency, SMERSH. 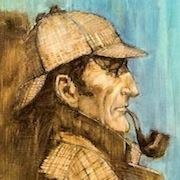 Set among the bazaars and minarets of Istanbul, and aboard the Orient Express, the novel features some of the series’ most memorable characters. The ebullient and dissipated Darko Kerim reigns over ‘Station T’ with the help of his many children, and becomes Bond’s firm comrade. Rosa Klebb is the repugnant SMERSH operations chief whose weaponry includes a boot concealing a poison-tipped knife; Red Grant is the terrifying psychopath whose lust for murder has made him Chief Executioner. Tatiana Romanova is the ravishing, guileless instrument of a deadly honeytrap designed to destroy and defame the Secret Service’s greatest agent. This elegant edition features a pictorial slipcase and alluring illustrations by Fay Dalton, whose work also appears in the Folio edition of Casino Royale. The From Russia With Love Folio Edition is priced at $59.95 and is available now from the Folio Society website. Oh cool! I'm glad they're doing more, but I was kind of hoping they'd do a different design for each one. Now with this matching CR, LALD becomes the odd duck in the bunch. I really love the design of the book itself for CR (the texture is great! 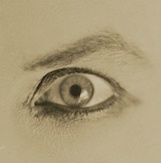 ), but I'm not crazy about the pictorial slipcase, or Fay Dalton's art in general. Still, I shall definitely buy this one as well! Thanks for the alert. I just got Folio's fall catalog, and it wasn't in there! So the LALD red cover with shark is also made by Folio Society? You're right they don't match.